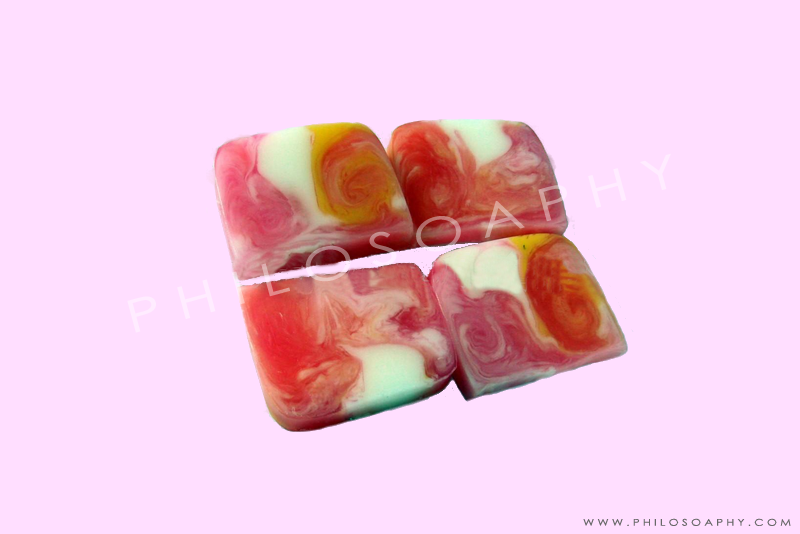 This moisturizing glycerin bar is mixed beautifully with the red and white colour tone. 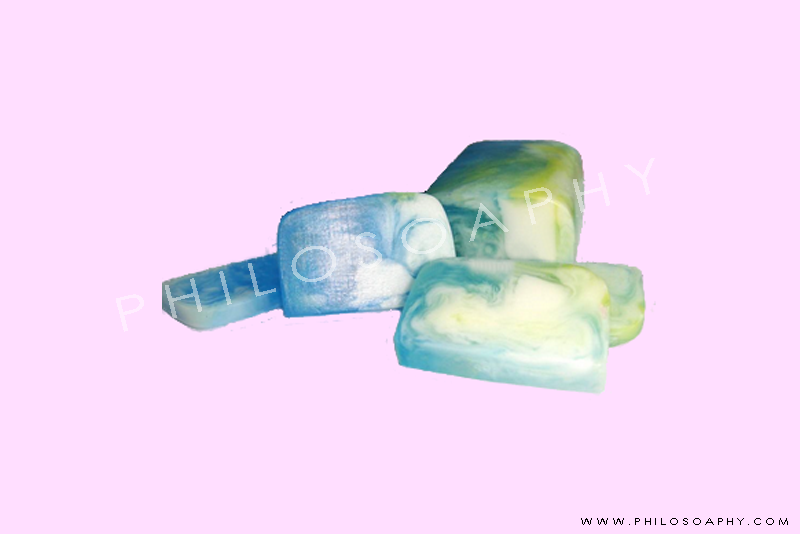 This vivid ocean blue soap's fragrance will remind you of the calm sea after a storm. Unique looking fancy soaps specially made for everyone. Perfect guest size soap. Perfect for Bridal Shower, Beauty Salons, Spas and Resorts or just to embellish your bathroom. Unique looking fancy soaps specially made for everyone. Perfect guest size soap. Perfect for Beauty Salons, Spas and Resorts, Christmas Gift or just to embellish your bathroom. 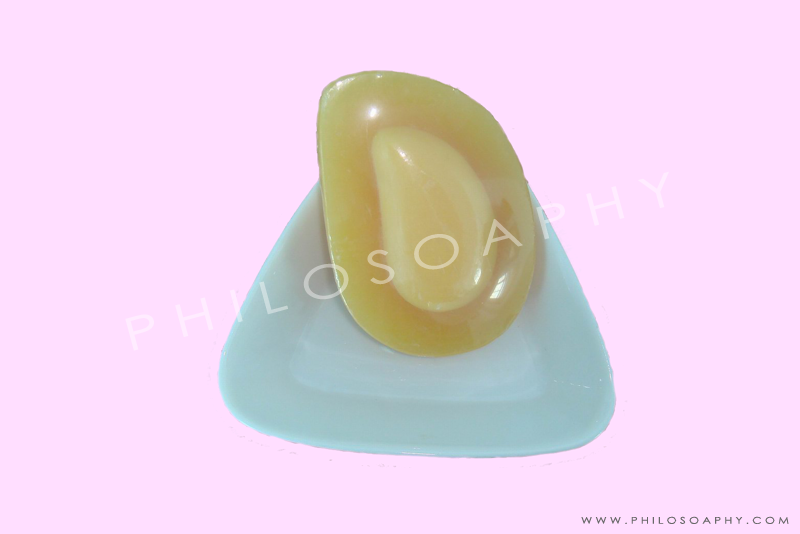 A mango-shaped fancy soap with manga fragrance. For mango lover, it's definitely a good choice. 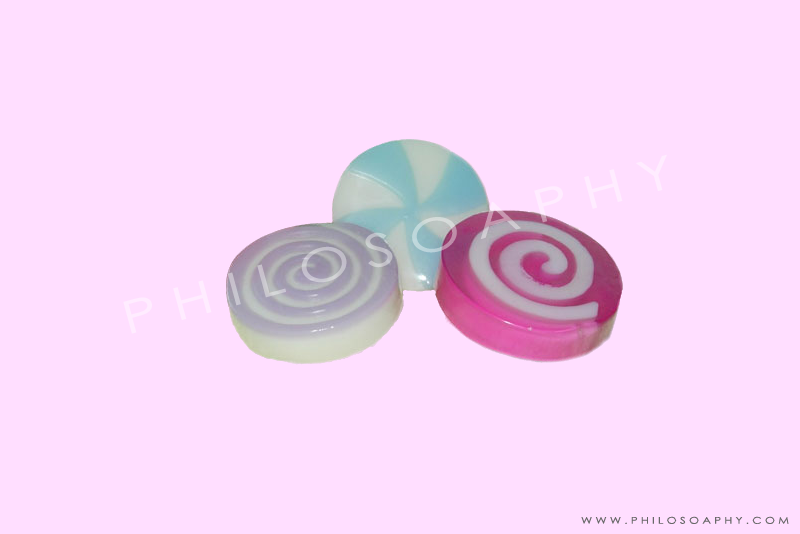 A perfect guest size soap for event and product expo. Uique looking fancy soaps specially made for everyone. Perfect guest size soap. 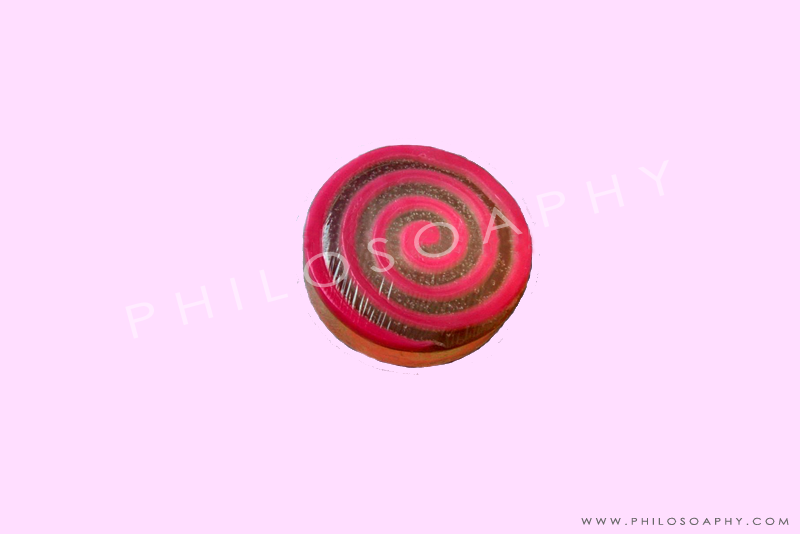 Shapes available - Swiss Roll and Windmill. Unique looking Swiss Roll fancy soaps specially made for everyone. Perfect guest size soap. 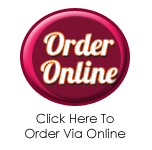 Transparent outer-wrapper. Unique looking fancy soaps specially made for everyone. Perfect guest size soap. Transparent outer-wrapper. 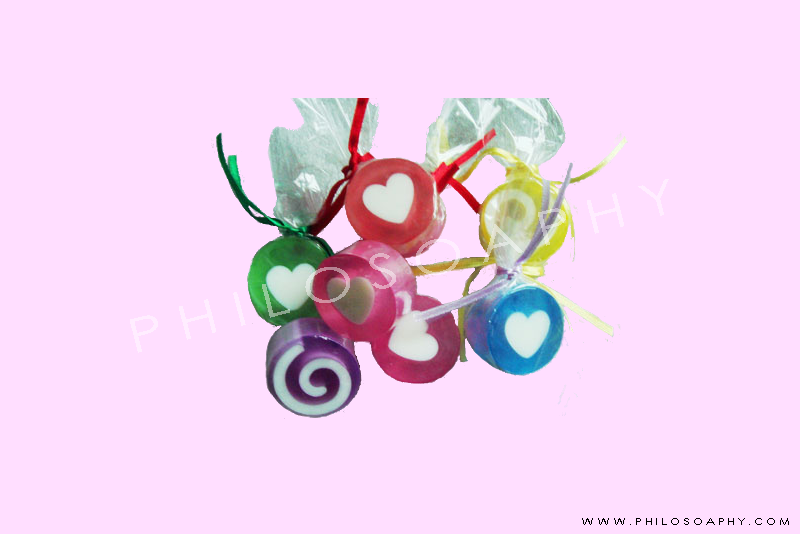 Shapes available - Swiss Roll and Heart-shaped. Unique looking fancy soaps specially made for everyone. Perfect guest size soap. Transparent outer-wrapper. 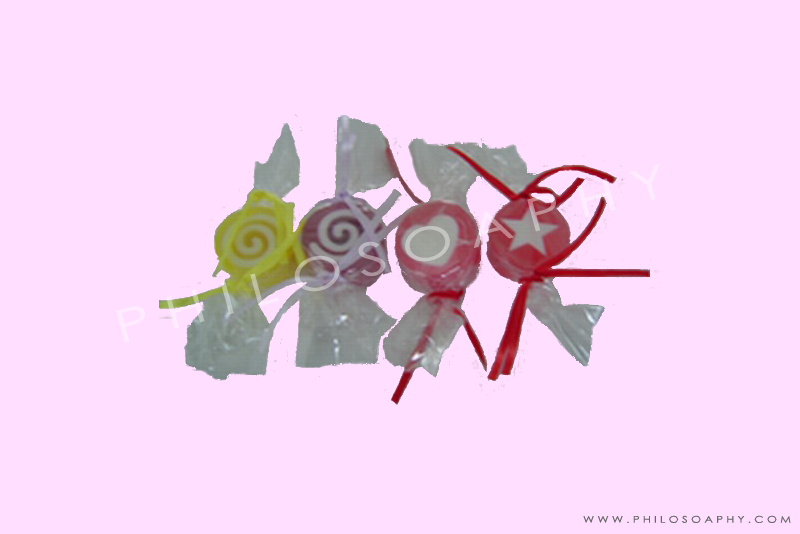 Candy wrapper packaging. 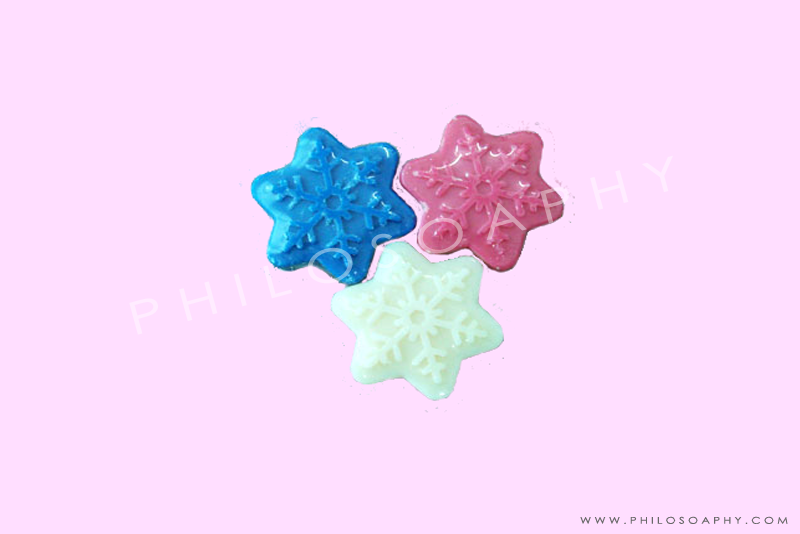 Shapes available - Swiss Roll, Heart-shaped and Star. Unique looking fancy soaps specially made for everyone. Perfect guest size soap. 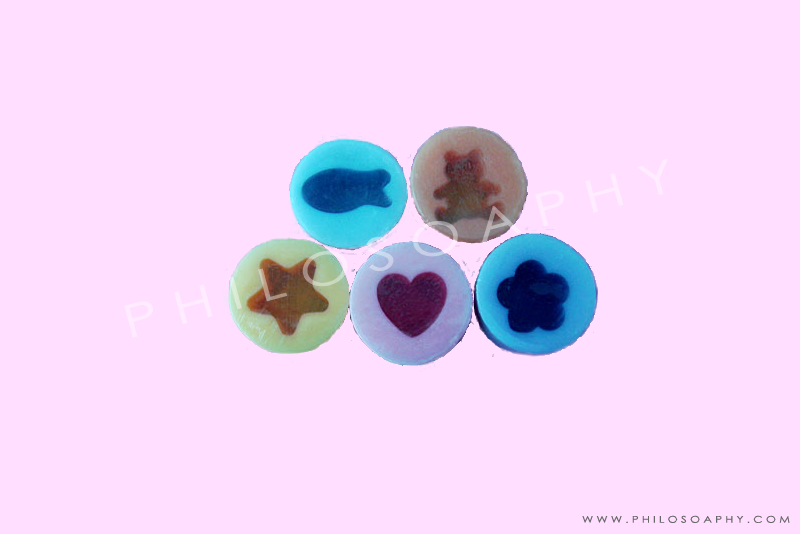 Shapes available - Blue fish, Little Bear, Starry Yellow, Pinky Love and Blue Flower. With cute little, semi-transparent shape inside. 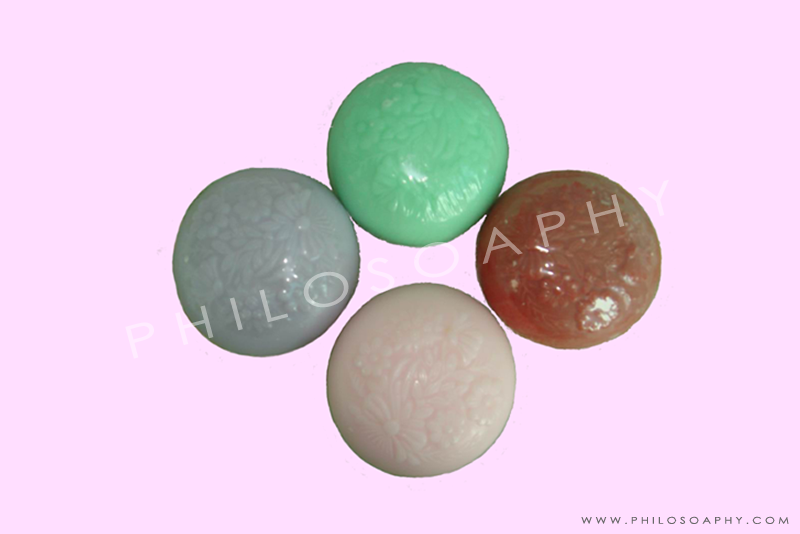 Fancy soap, with calm and pleasing colour. Definitely a crowd pleaser of washing. Shapes available - Apple Green and Blue Fish.